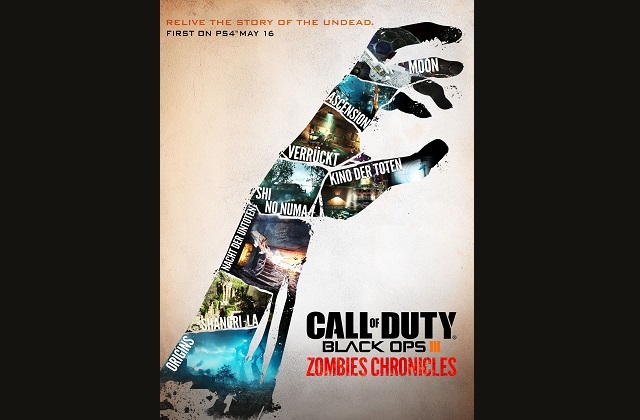 7/11/2016: Call of Duty: Zombies will be available on October 19th, with signing opportunities available at San Diego Comic-Con. 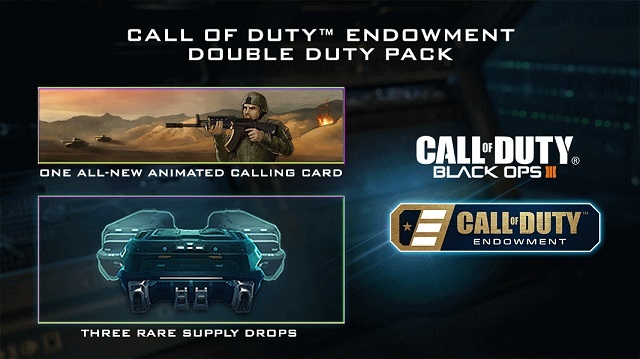 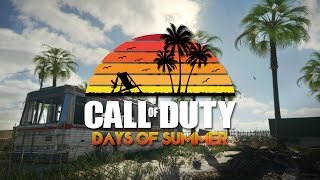 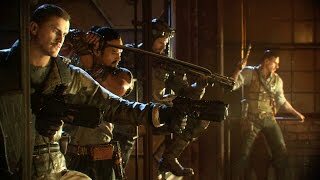 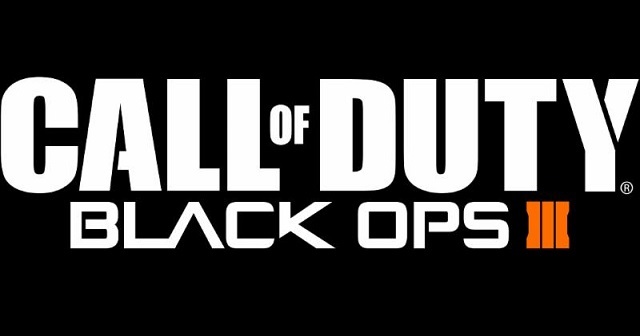 6/28/2016: The Descent DLC pack for Call of Duty: Black Ops III will be available on July 12th for PS4, with other systems to follow later. 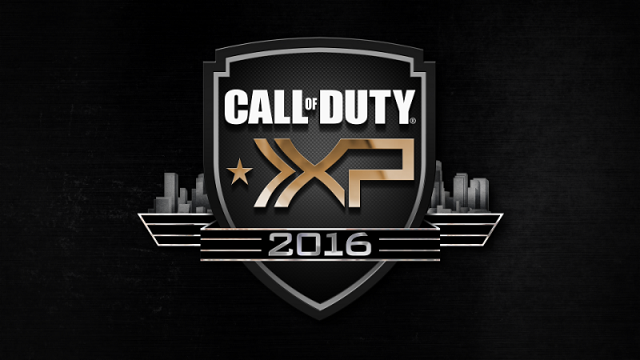 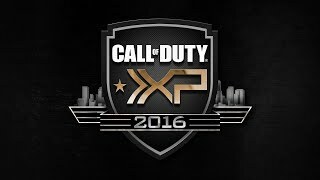 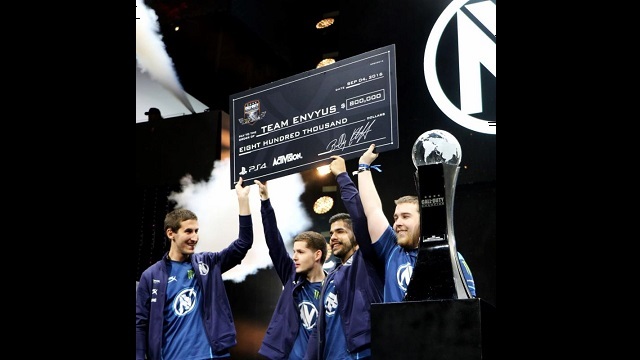 6/8/2016: Call of Duty XP 2016 will be held at the Forum in Inglewood, California from September 2nd through 4th. 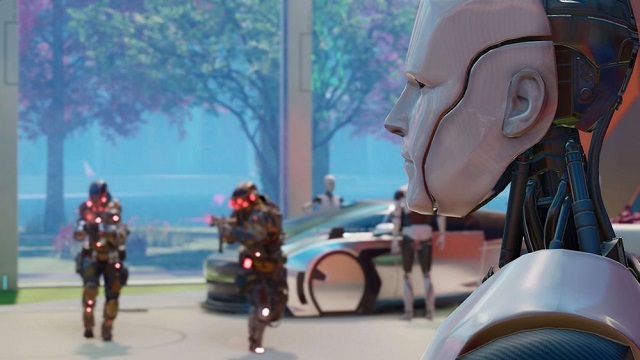 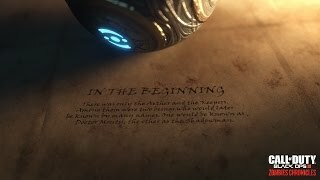 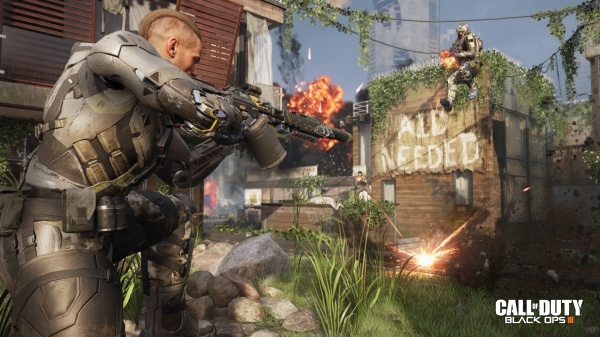 6/2/2016: The Giant is now available as a standalone purchase in Call of Duty: Black Ops III.